Catholic News World : Top 10 Quotes of St. Thomas Aquinas - to help you in Life! 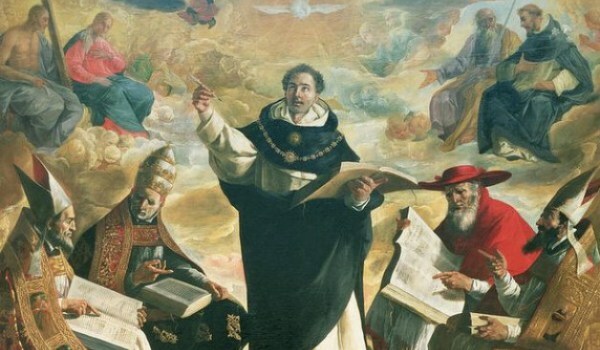 Top 10 Quotes of St. Thomas Aquinas - to help you in Life! 2. “If you seek the example of love: “Greater love than this no man has, than to lay down his life for his friends.” Such a man was Christ on the cross. 9. "The Eucharist is the Sacrament of Love; It signifies Love, It produces love. The Eucharist is the consummation of the whole spiritual life." 10. "To love God is something greater than to know Him."